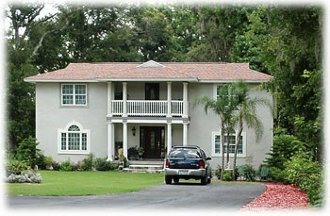 Floral City Homes For Sale, Homes For Sale In Floral City Florida Land For Sale. - CENTURY 21 J.W. 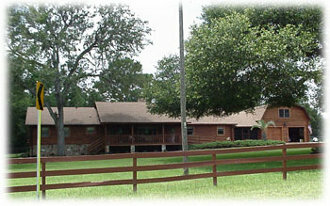 Morton Real Estate, Inc.
Floral City Florida is located on the south east edge of Citrus County, flanked by the Withlacoochee River on the east. 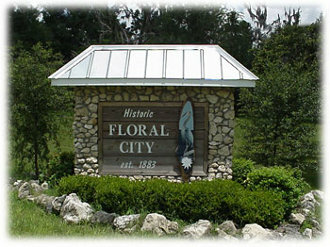 Floral City has an “old” Florida feel about and the residents take pride in preserving the local heritage. Historic Orange Avenue offers a look back at turn of the century Victorian life in Floral City, many of the one hundred plus year old homes are still in use and open to the public one a year during Floral City Heritage Days each December. The Festival offers a glimpse at what life was live for early settlers. There are horse-drawn wagon rides, caroling and music, fish fry & BBQs, Model “A” car show, museum and “Country Store”. Around 5,000 residents call Floral City home. 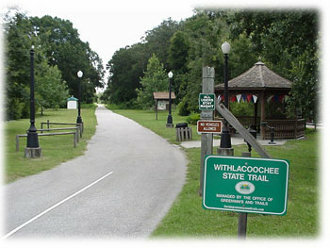 There is a bicycle shop and the 46 mile long paved Withlacoochee State Trail for biking and hiking crosses right through town. Other activities in Floral City include hunting, boating, fishing, and air boating to get to the many inaccessible back water fishing holes that make up the area. The Ferris Groves Fruit Company is also a popular main stay of the area. Established in 1930, L. G. "Doc" Ferris began planting citrus in rich hammock soil on an island in Floral City, Florida. Over the years this soil has produced all varieties of Florida's Finest Citrus and is still open for business today. The annual Floral City Strawberry Festival is also something to look forward to each March. There are many wonderful old homes in Floral City, but also lots of open farmland, horse ranches and country homes for sale as well as land to build new homes. 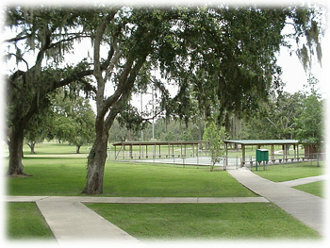 While Floral City is a small town, it is located near other larger cities like Inverness and Brooksville. Floral City is also located close to the Florida Turnpike, I-75, and the new Suncoast Parkway making Orlando and Tampa only 1 hour away. If you would like to learn more about living in historic Floral City and the homes for sale in Floral City Florida, contact us today.